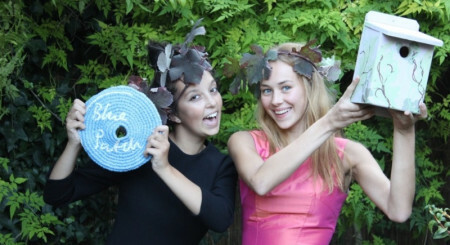 Blue Patch are thrilled to announce the Winners! In the Spring we were pleased to announce our very first Blue Patch New Business Awards, providing a ‘boost’ for startups in Britain: A search for young, quality Independent British businesses that manufacture, make or provide a service with an interest in sustainability. Blue Patch will showcase the winners at the Sustainable Department Store for the Day in October 2016. First prize: The Soap Co.
“My pleasure with the judging. 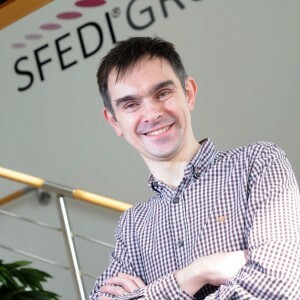 A great group of businesses in terms of potential for the future and Soap Co. are worthy winners.” Leigh Sear, Chief Executive of SFEDI. “We are delighted that Soap Co. won- the standard was very, very high indeed.” Keith Stephenson of Mini Moderns. 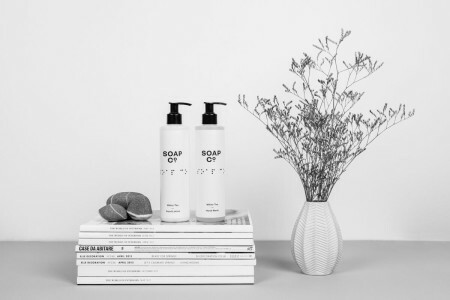 Based in east London, and with a second workshop in the Lake District, The Soap Co. is a social enterprise creating and manufacturing soap products with sophisticated fragrances, minimalist design and a strong social and environmental ethos. 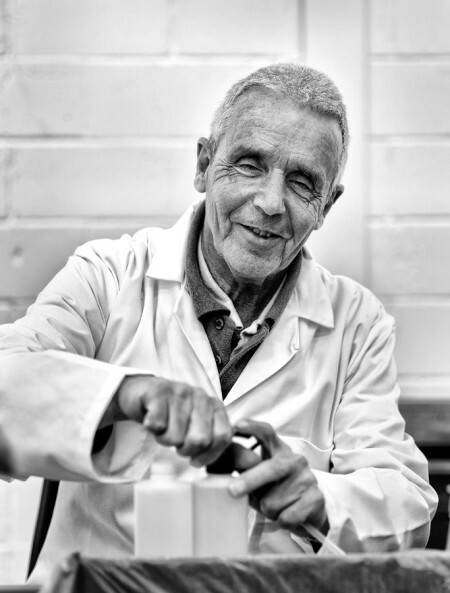 The Soap Co. is a brand new ethical luxury brand that employs people who are blind or otherwise disabled or disadvantaged. 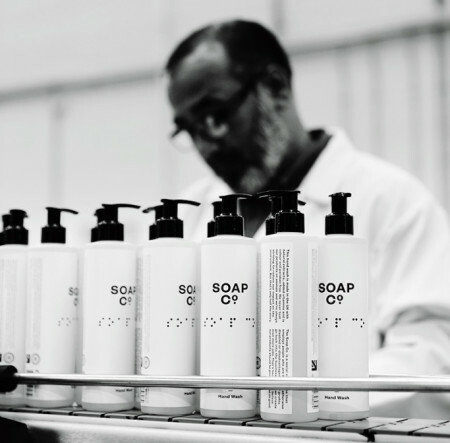 The Soap Co. makes products that are good and do good. All their profits go back into the business so they can create even more jobs – this is what it means to be a social enterprise. Lala & Bea: A fun and quirky British childrenswear brand for kids 0 – 12, manufactured in the UK using quality yarns and fabrics. 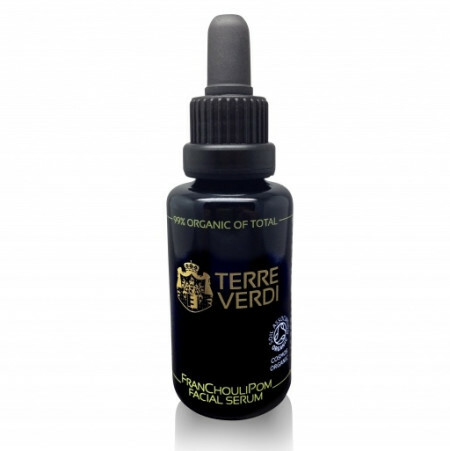 Terre Verdi: is award winning skincare, lovingly crafted from ethically-sourced and organically grown ingredients. 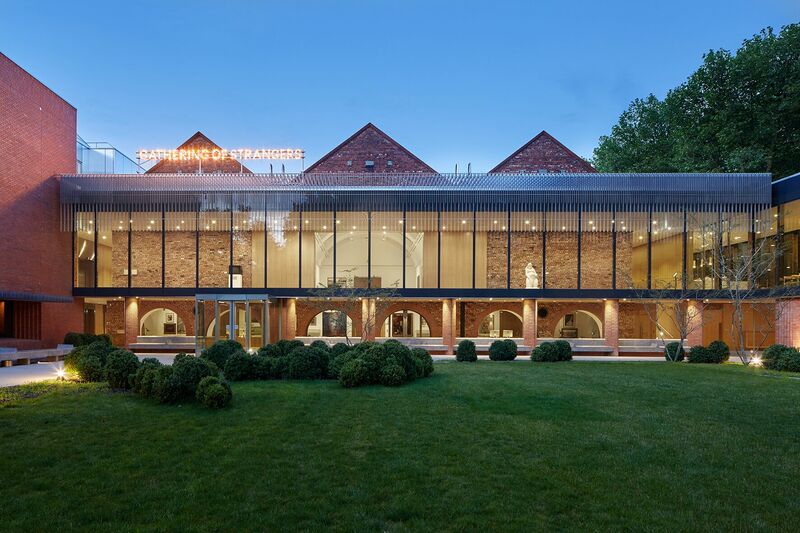 The winning products will be displayed at Britain’s First ‘pop-up’ Sustainable Department Store, where the Awards will be presented on Saturday, 1st October in Dulwich Village, London. All the Winners also received complimentary membership of Blue Patch. 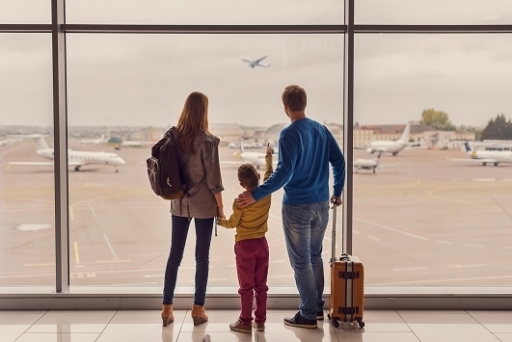 Products made for children but designed for parents. Lala & Bea use traditional designs in a fun & quirky way through colour and pattern. They make and manufacture all their products here in the UK and use the best quality yarns and ingredients possible to ensure the best quality end result. Well done to Caroline and Kate. 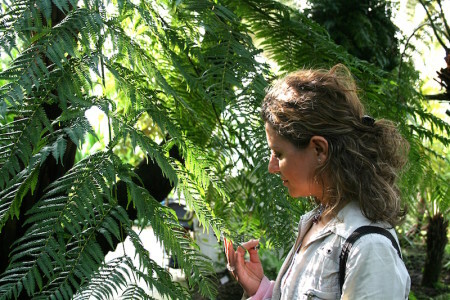 Alessandra de Gregorio is committed to ethically-sourced products, lovingly crafted from organic ingredients. The Terre Verdi logo represents the de Gregorio family crest and embodies her closely cherished family values of love and respect for nature, integrity and a desire to share the best with the world. 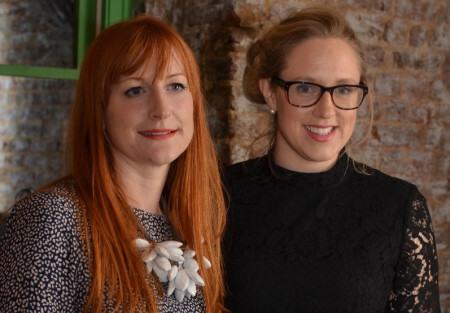 Aside from the winners, our shortlist included Lara Görlach, Bella Kinesis, Hettie, and Fable & Base. Thank you to all the businesses that applied for the Blue Patch Business awards 2016. Thank you again to our esteemed judges for their generosity and their time spent choosing winners from a really high quality selection. Its a reflection of the great standard of independent business we have in the UK. 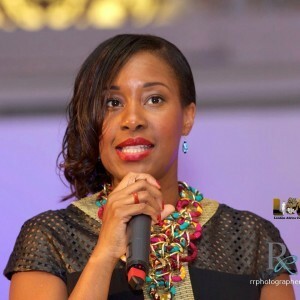 Sonia Meggie, Founder of Inspirational YOU: a London based social enterprise to connect, inspire and empower young people, women and ethnic minorities who want to make professional changes to their lives. 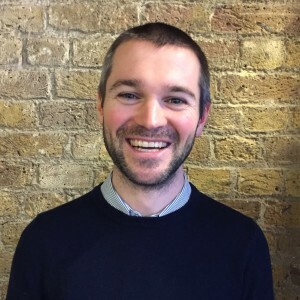 Leigh Sear, Chief Executive of SFEDI, works with a range of organisations in the private, public and third sectors to understand and support enterprise learning and skills development. 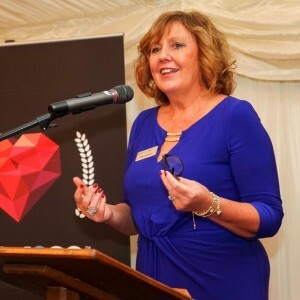 Ruth Lowbridge MBE, is currently Executive Chair of the SFEDI Group of Companies, all of which promote and support enterprise and entrepreneurial skills development throughout the UK. 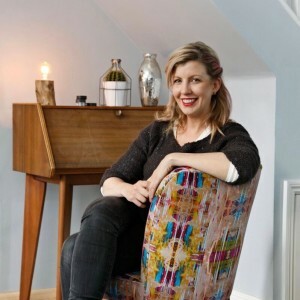 Lucy Mortimer, Founder of Galapagos Furniture: crafts beautiful furniture from vintage classics as well as bespoke English furniture made by skilled craftsmen and women in two workshop locations in Surrey and Nottinghamshire. 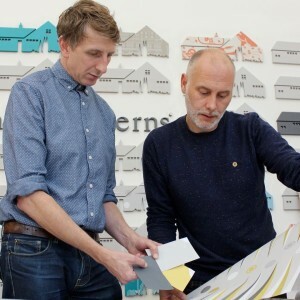 Mark Hampshire and Keith Stephenson of Mini Moderns. A highly successful interiors brand specialising in applied pattern across a range of products including wallpapers, fabrics, cushions, rugs and ceramics. Mike Freeman, Programme Manager of arc, Business in the Community’s flagship social enterprise support initiative. 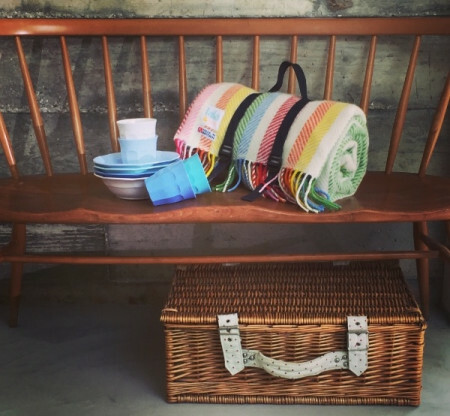 The ‘Blue Patch Department Store’ will open its doors to the public for one day only, giving customers the opportunity to browse a selection of innovative, sustainable and quality creations from some of Britain’s best designers and producers. 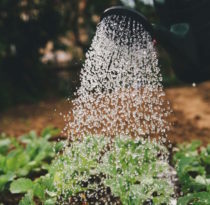 All the companies with products at the store are part of the Blue Patch collective, a social enterprise that’s uniting small British manufacturers and independent workshops. We’re looking forward to meeting many of you on the 1st October 2016. Please continue to support the Spacehive Crowd-fund so that we can make a film of the Department Store. The submission dates for the Blue Patch New Business Awards 2017 will be announced at the Department Store for the Day and in the Newsletter. Sign up for updates about the 2017 Awards plus more news about Blue Patch Members. Sign up for the newsletter. Please contact Blue Patch Team for more information on Membership.